The perfect list of gifts for anyone who loves to decorate their homes with photographs! Many of these items do need to be ordered soon so order quick to make sure they arrive on time for the holiday! 1) VisionBedding offers a large selection of custom photo home decor items including bedding, pillows, dog beds and even baby blankets! We couldn't pick just one item so you will just have to look at them all! 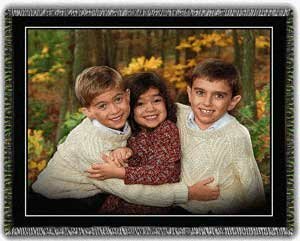 2) BlanketWorx LLC is a premiere woven photo blanket company! These are not printed products but items that are woven with your picture on it! 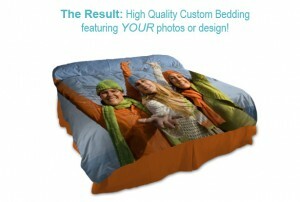 Right now they are running a great sale on their Photo Blankets, so stop by and take a look! 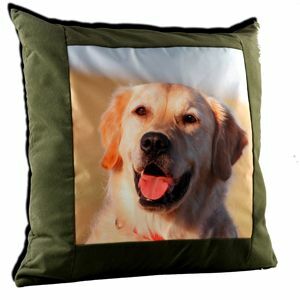 3) SnapTotes has a gorgeous collection of Custom Photo Pillows that we adore! Soft suede or Linen in beautiful colors! Looks like they are running a great special right now too, so head on over to SnapTotes to find some great gifts! 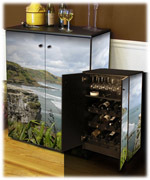 4) For the discriminating gift recipient, how about a Photo Wine Cabinet! 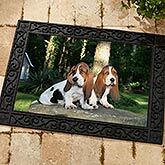 YourWovenPhotos.com is a great photo gift shop, but they have a great selection of custom photo furniture that we love! 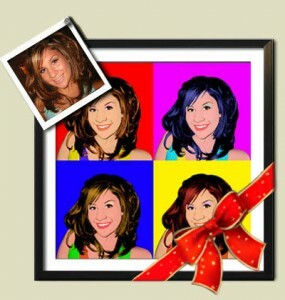 5) MyDaVinci can take any image and turn it into a stunning painting, pencil sketch, pop art, caricature and more. They have a wonderful gallery to view - but you need to order soon for Holiday delivery! 6) Personalization Mall has these awesome Photo Doormats which we love for everyone! Great for a garage, back door, basement or anywhere you need a smile! And hey - use code PM6680 to get $5 off!!! !